Beautiful 10 prestigious acres offering extreme privacy, amazing views and an incredible building site for your custom hilltop home. This rare piece is a southern portion of an original homestead dating back to 1901 & is being offered for the first time in history! 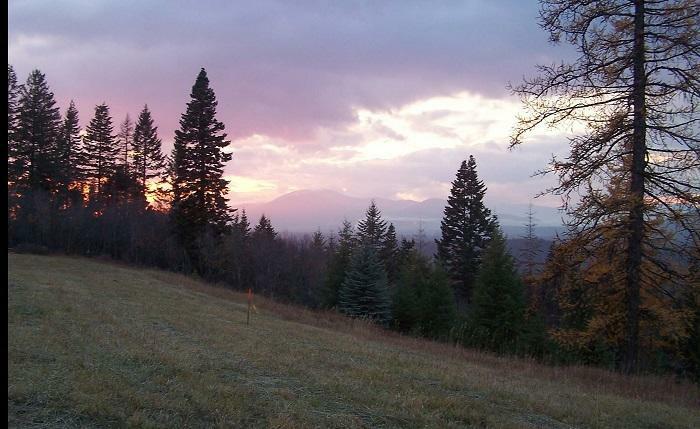 Approximately 5 of the 10 acres is in hay that sits on a finger ridge that provides the perfect spot to build in order to enjoy the amazing sunrise, sunsets, animals and some of the most expansive area views you will ever find. 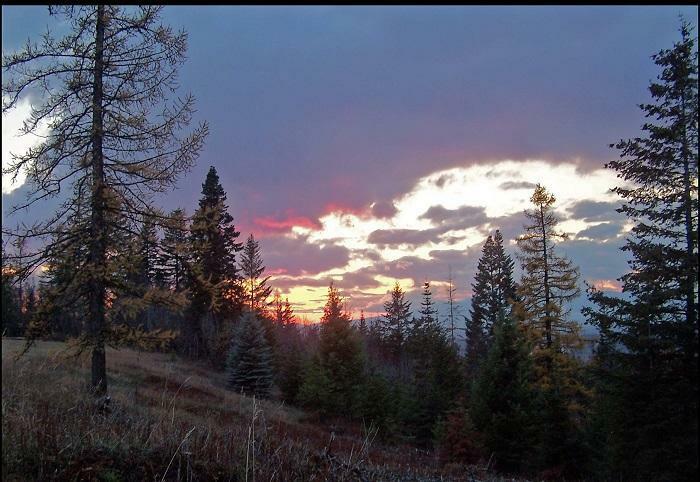 Stand in one spot on the ridge and you will enjoy views south towards and beyond Coeur d'Alene Lake, then west towards Post Falls, then north to the Mt. Spokane ski slopes and beyond.